Crypto Market Watch Dec 2: A Green December? - Coinfomania Coinfomania: Where blockchain and cryptos live. Crypto Market Watch Dec 2: A Green December? Last month would forever be remembered as a “Painful November” for many crypto investors, as the market shredded almost $70 billion from its total value. Bitcoin, the largest coin in the market, started November with a price hovering around $6,341 but saw itself at $3900 by the end of the month. The bearish sentiment did not spare other cryptocurrencies as a flush of thick red was spread across the whole market. 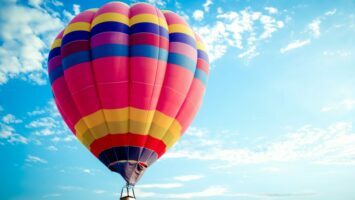 December, however, is looking bright, and crypto markets are recording significant gains over the last 24 hours with the total value of the crypto market standing at $136 billion. Bitcoin sees a 4.51% gain which has pushed its value to $4,221 in the last 24 hours. The coin lost over $30 billion of its market cap in the last 30 days, and its the current figure is at $73 billion. Ripple XRP is also recording gains with a 2.32% increase in its value within the last 24 hours. The second largest coin by market cap is currently trading at $0.371 with a total cap of $14 billion, which is $2 billion more than ETH’s cap. Third-placed Ethereum is also gaining momentum, and if it can sustain the resurgence, then we could see ETH taking its rightful place as the world’s second largest cryptocurrency before the end of 2018. Ether is recording a 3.75% with a price of $118 and a market cap of $12 billion at press time. Lumens XLM holds the fourth position strongly after dethroning BCH ABC during last week. Both coins are seeing gains of 3.75% and 4.35% respectively with only a $51 million difference in market cap separating them. Their prices at press time are $0.167 (XLM) and $178.05 (BCH ABC) with market caps of $3,165,497,399 and $3,113,822,227 respectively. All the coins in the top 10 ranking are seeing gains, with Bitcoin SV emerging as the most significant gainer recording a 10% increase in the last trading session. BSV has a press time price of $99.68 with a market cap of $1,742,259,247. The general crypto market is slowly improving, with the total cap now standing at $135 billion and bitcoin dominance at 53.6%. 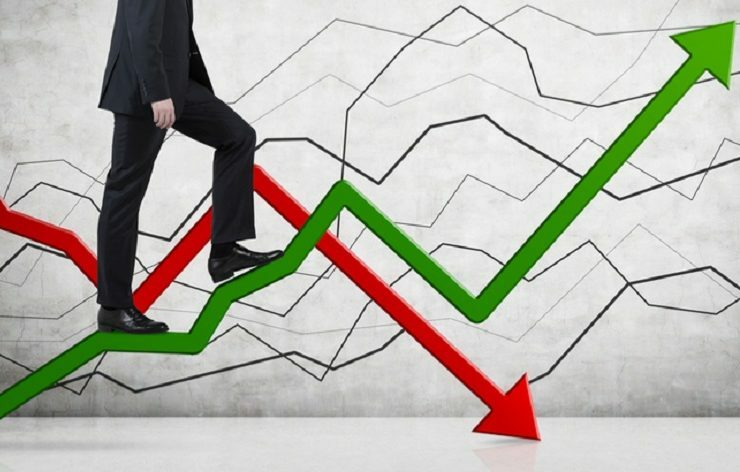 If this trend continues, then investors would surely record significant gains before the end of 2018, a year which has “been a horrible bear market in tokens,” with “plenty of reason to be depressed,” according to Billionaire investor Michael Novogratz.